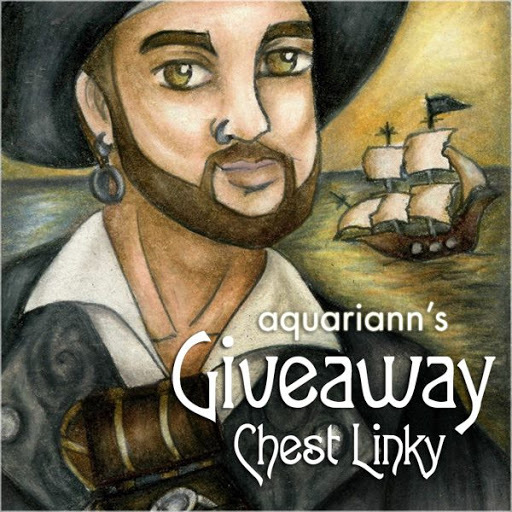 I am finally slinking through with another blog post. 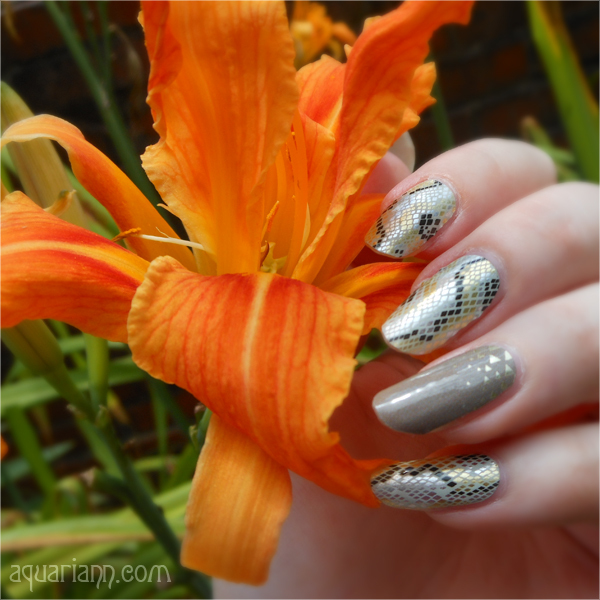 I saw a snake outside my new, very old home and that inspired me to choose Jamberry Nails' Snakeskin design with accent Urban Lights as a jamicure. We still have a lot of work to do before we can live there, but I look forward to being able to blog more consistently by the end of summer. 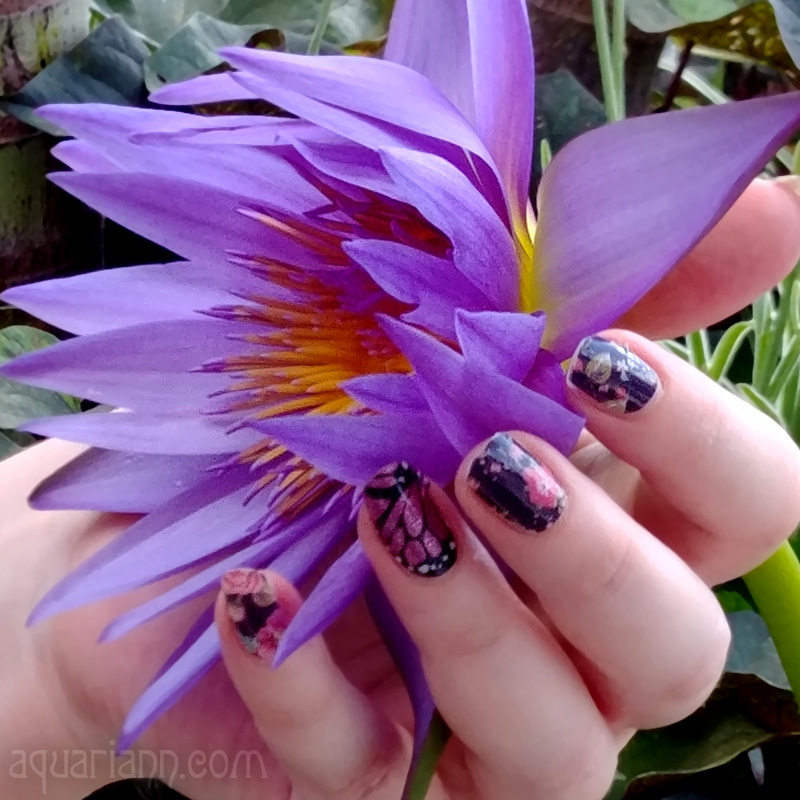 For now, please forgive me for adding a Flower Friday linky to another Manicure Monday post. Thanks for featuring my white lilies. Glad to see you're back. Missed you! Thanks for hosting and welcome back. You were missed. The flowers are beautiful but the nails are uber cool. Your nails look super cool with that flower. I love the combination. I love the Jam nails, looks great and the flower is beautiful! The snakeskin nail art made me go 'ooh!' outloud!